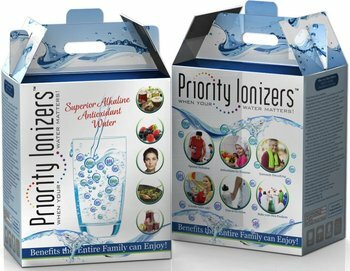 Ionizers are usually shipped 2 units per box. For New Distributors, only one unit per box. No investment required. Should Be Your Only Choice! or if starting a business, distributors needed. No investment require. 04. Water output 5 liters per minute. No more waiting!